A true winner on the side of aggressiveness and fast sawing. 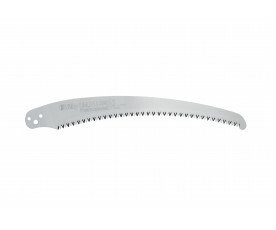 The long, curved blade of this heavy duty pull saw is equipped with Silky’s unique teeth. 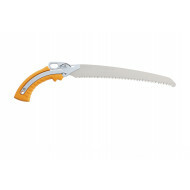 Therefore, the Ibuki is the perfect saw for sawing big limbs or for the removal of trees. With the Ibuki attached to your harness, you can easily leave your chainsaw on the ground more often. 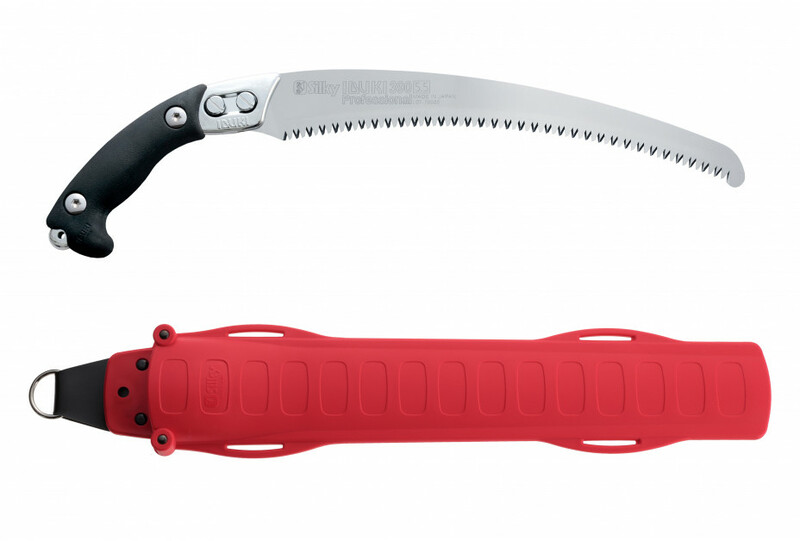 While working above the shoulder and below the knee, you can still saw on top of the branch with the curved blade while your arm, wrist and hand maintain their natural position. It makes your work very efficient, even under the most difficult circumstances. Do you sometimes prune from the ground? 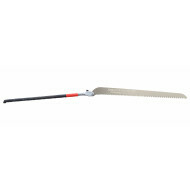 Then the blade of the Ibuki can be used on the Hayauchi pole saw as well. 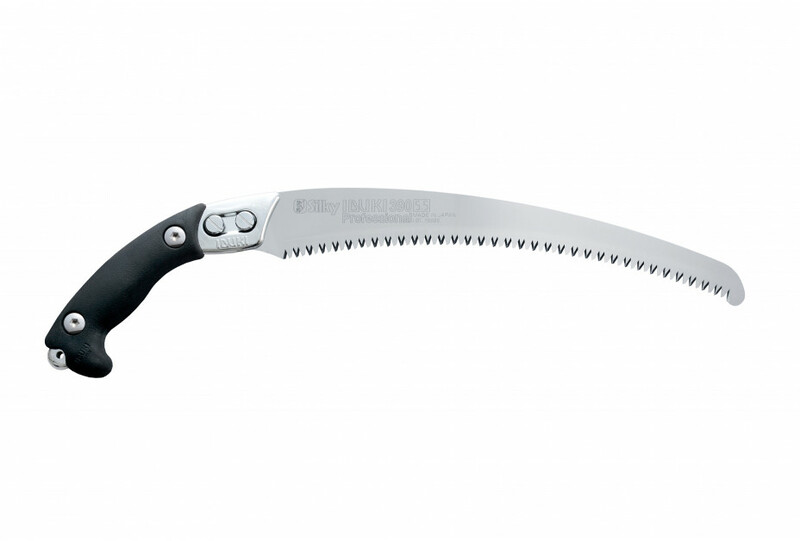 The comfortable handle of the Ibuki offers the grip, power and flexibility that you need to handle this saw. 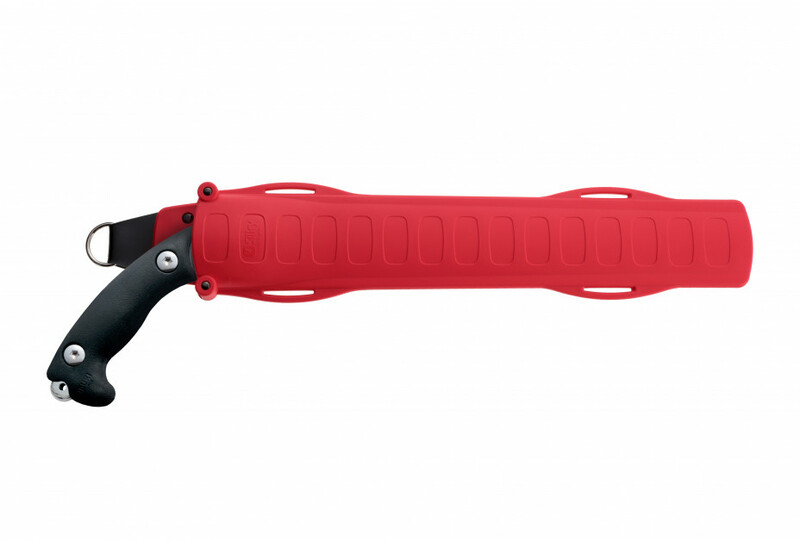 The handle is big enough to be used with two hands for the tougher jobs. 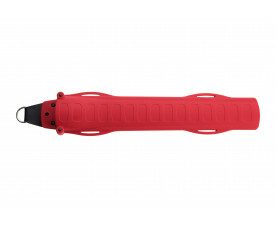 The scabbard can be attached to your harness, for both right-handed and left-handed people. Additionally, the scabbard has been designed in such a way so that the saw will not fall out of it. 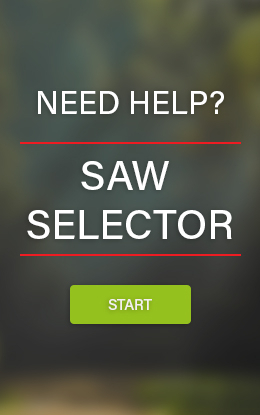 In a nutshell, this saw will not let you down! Literally, Ibuki means the feeling or expression of youthful energy. 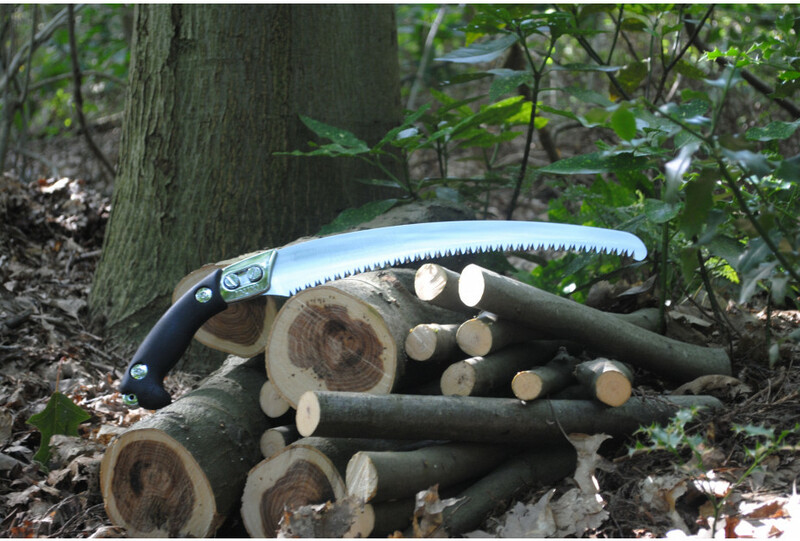 The Ibuki is suited for the pruning of both fresh and hard wood, and is there with a real all-round saw. Just as with any Silky saw, the teeth of the Ibuki will stay sharp for a very long time. If deemed necessary, then the teeth of the Ibuki can be sharpened with a Silky file.  The Ibuki is equipped with a lightweight, polypropylene scabbard (for both right-handed and left-handed people). 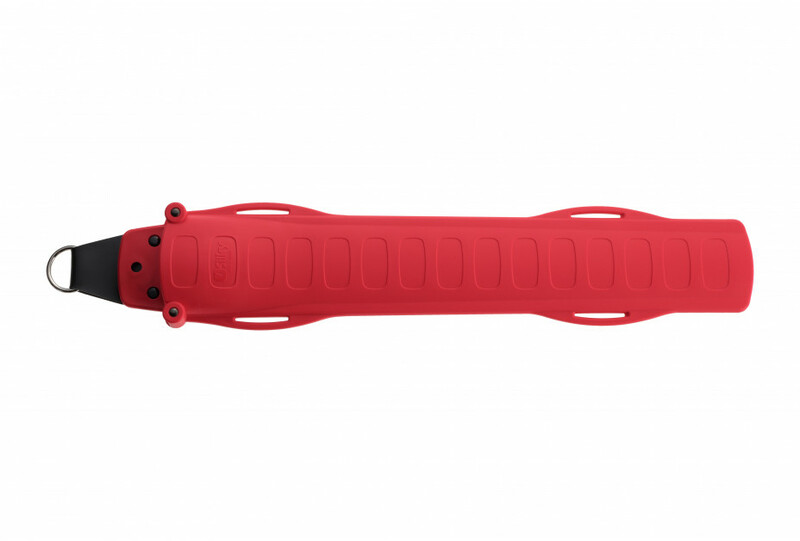 The scabbard has a belt holder with a D-ring and comes with two rollers that prevent the sharp teeth from damaging the case. The bottom is equipped with a hole that drains moist and saw dust.